Domenikos Theotokopoulos, known as El Greco, was an exceptionally visionary artist whose ideas were 300 years ahead of their time. 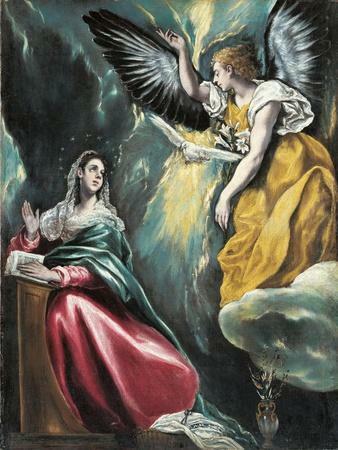 Born in Greece and settling in Toledo, Spain, El Greco (1541 – 1614) intensified Mannerism, in which realistic portrayals of the world are substituted with a more subjective view. 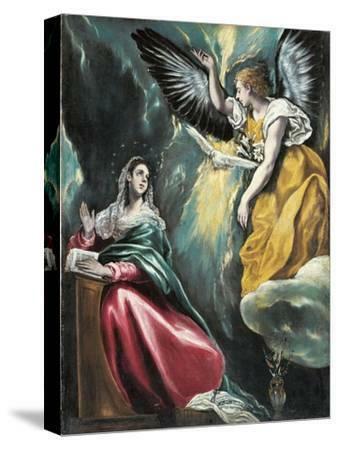 Strongly religious and mystical, his hypnotic works were illuminated with frosty colors and populated with elongated, distorted figures. 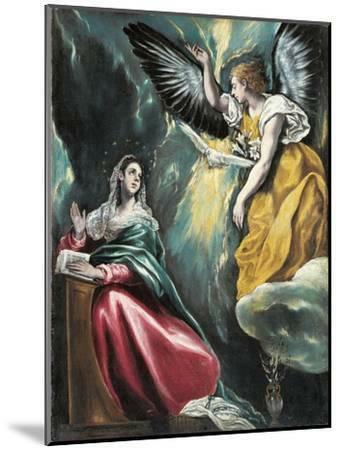 El Greco only used light for emotional impact, focusing or scattering it as he saw fit. He also created psychologically compelling portraits, and Europe’s first pure landscapes. 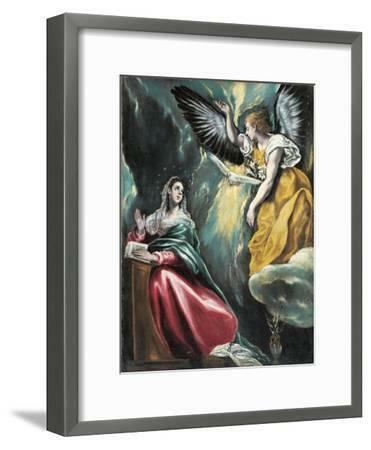 El Greco profoundly impacted 20th-century Modernists including Pablo Picasso and Jackson Pollock.